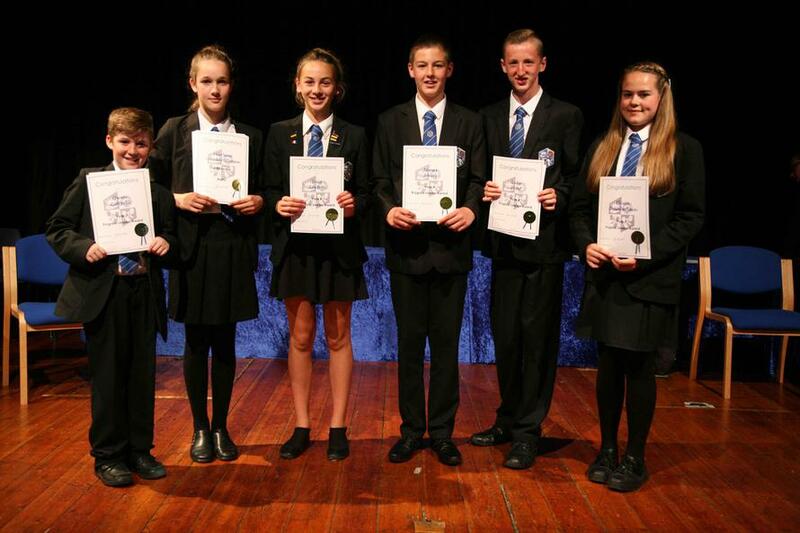 The Clere School hosted a celebration of outstanding achievements at its annual awards ceremony on Thursday 7th July. 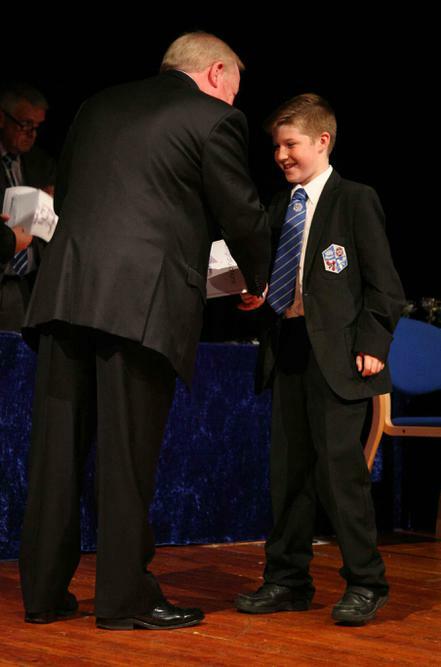 Awards were presented throughout the evening for progress and attainment by subject and by year group. Students were also presented with a number of special awards. This year, we were delighted to welcome Councillor Graham Falconer to present the awards. Head Teacher Felicity Martin had this to say, "Our students are exceptionally clever, versatile and have many talents. 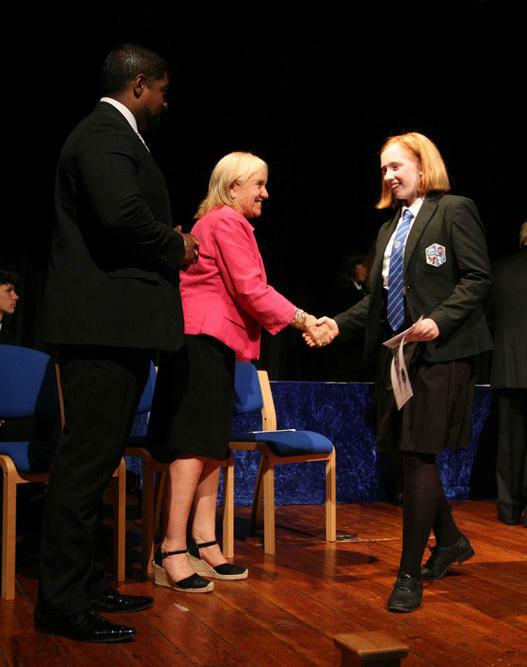 The annual awards ceremony encourages and celebrates achievements and successes within and beyond the curriculum."